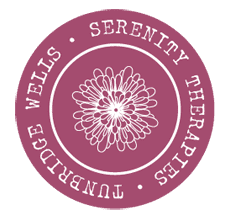 All of our facials are tailored to each individual following your initial consultation to identify your specific needs. As a result our facials are unique and will ensure that your skin benefits from the ultimate and precise attention it needs. Your therapist will advise you of the treatment category which is best suited to you. 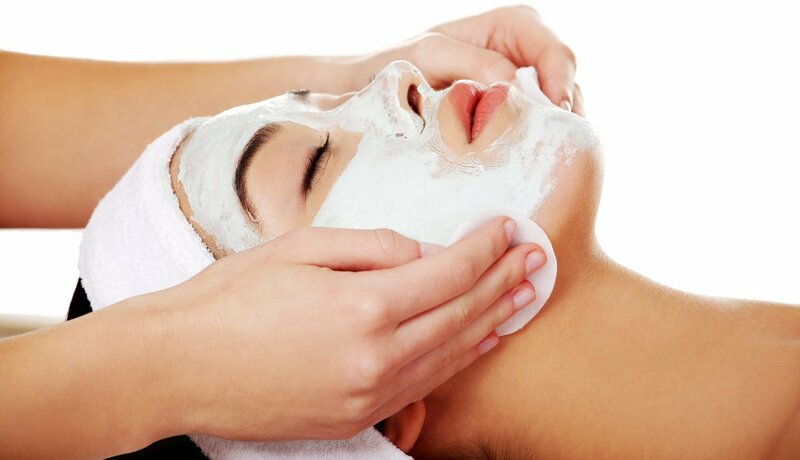 For the essential & luxury facials choose from Anti-aging, Acne, Brightening, Pigmentation. Victoria or Jessica are more then happy to help tailor your treatment to your individual needs.